Why Invest In Best Short Duration Debt Funds? How to Invest in Short Duration Debt Funds Online? 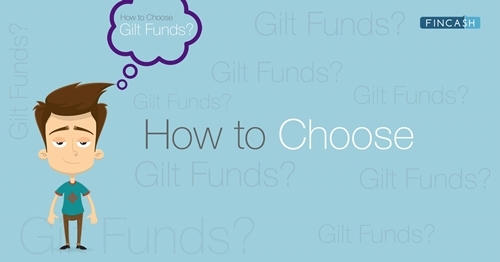 Generally, people believe that Mutual Fund investments are for long-term investors. Well, that's not true! 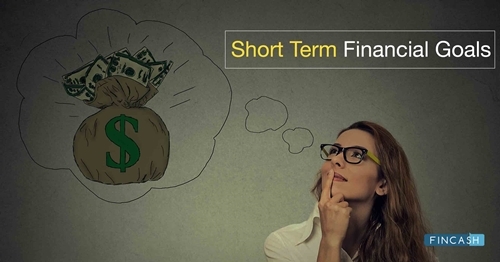 There is a category of funds called Short Duration Funds or Short Term Debt fund that allow investors to invest for short-term along with keeping their money accessible. 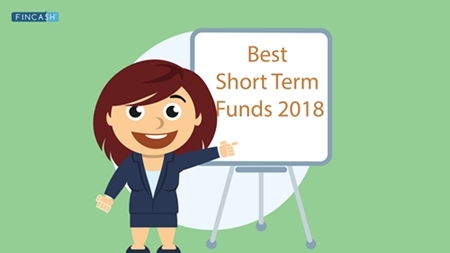 Though there are various Short Duration Funds available in the market, investors are suggested to look for best Short Duration (Short Term) Debt Funds. The best Short Duration (Short Term) Debt Funds are funds that allow investors to invest for a short term, typically for three years, to earn good returns with less market risk. These funds are highly suitable investors with a low-risk appetite who seek quick returns and a steady flow of income without being affected by the daily changes in the bond markets. To generate steady returns with low to medium market risk for investors by investing in a portfolio of short -medium term debt and money market securities. DHFL Pramerica Short Maturity Fund is a Debt - Short term Bond fund was launched on 21 Jan 03. It is a fund with Moderate risk and has given a CAGR/Annualized return of 7.7% since its launch. Ranked 5 in Short term Bond category. Return for 2018 was 5.5% , 2017 was 6.8% and 2016 was 10% . Kumaresh Ramakrishnan 13 Dec 17 1.3 Yr.
Puneet Pal 13 Dec 17 1.3 Yr.
An Open ended Income scheme with the objective to generate regular income by investing primarily in investment grade fixed income securities / money market instruments with short to medium term maturities and across the credit spectrum within the universe of investment grade rating. Aditya Birla Sun Life Short Term Opportunities Fund is a Debt - Short term Bond fund was launched on 9 May 03. It is a fund with Moderate risk and has given a CAGR/Annualized return of 7.3% since its launch. Ranked 18 in Short term Bond category. Return for 2018 was 6.5% , 2017 was 5.6% and 2016 was 11.3% . 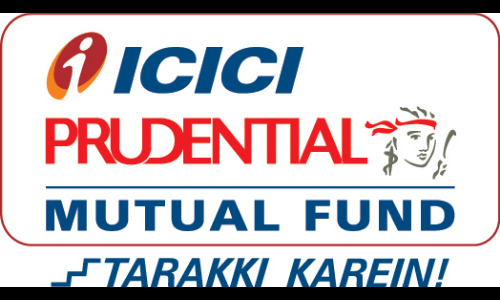 Maneesh Dangi 1 Apr 17 2 Yr.
Kaustubh Gupta 11 Sep 14 4.55 Yr.
ICICI Prudential Short Term Fund is a Debt - Short term Bond fund was launched on 25 Oct 01. It is a fund with Moderate risk and has given a CAGR/Annualized return of 8% since its launch. Ranked 11 in Short term Bond category. Return for 2018 was 5.8% , 2017 was 5.9% and 2016 was 11.1% . Manish Banthia 19 Nov 09 9.37 Yr. The primary investment objective of the scheme is to generate stable returns for investors with a short term investment horizon by investing in fixed income securitites of a short term maturity. Reliance Short Term Fund is a Debt - Short term Bond fund was launched on 18 Dec 02. It is a fund with Moderately Low risk and has given a CAGR/Annualized return of 7.9% since its launch. Ranked 17 in Short term Bond category. Return for 2018 was 5.5% , 2017 was 5.7% and 2016 was 9.8% . Prashant Pimple 10 Jan 06 13.07 Yr.
To generate steady and reasonable income with low risk and high level of liquidity from a portfolio of money market securities and high quality debt. UTI Short Term Income Fund is a Debt - Short term Bond fund was launched on 19 Sep 07. It is a fund with Moderate risk and has given a CAGR/Annualized return of 7.3% since its launch. Ranked 10 in Short term Bond category. Return for 2018 was 6% , 2017 was 6.1% and 2016 was 10.1% . 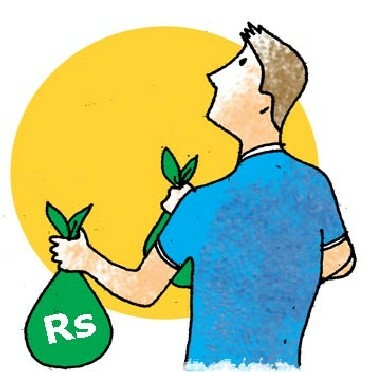 Sudhir Agarwal 25 Oct 12 6.43 Yr.
Short Duration (Short Term) debt funds are a highly suitable option for investors who are willing to make investments that have a slightly higher maturity than liquid & ultra short term debt funds but on the same hand are not very risky. Being a short term investment, this fund is highly suitable for those who want to park their idle cash for 1-3 years to earn better returns than fixed income investment options like FDs. 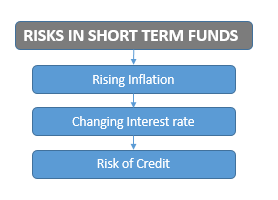 As per the analysis, short term bond funds offer a better rate of return in accordance with the risk involved as compared to long term Bonds. Short Duration Funds are less sensitive to the rising Inflation than other intermediate and long term debt funds. Lastly, the Short Duration (Short Term) debt funds are highly liquid, meaning that the investors can have an easy access to their cash. However, some schemes under this category do charge an exit load if the investment is redeemed in a very short duration (mostly 1 month to 6 months). So, it is always suggested to invest in best Short Duration Debt Funds wisely. 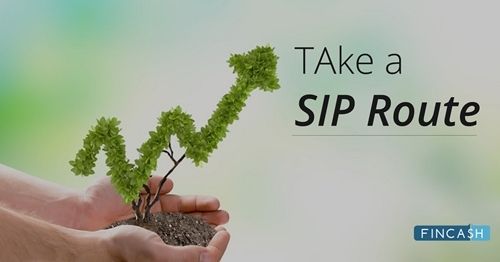 Investors can tweak their investment portfolios as per their risk profile. As the bond market offers the advantage of falling interest rates, one can earn better returns by increasing the duration o the investment. This is where Short Duration (Short Term) Debt Funds come in. These funds invest in debt market to offer long term returns over the duration of 2-3 years. So, invest in best Short Duration Funds today! ☆☆☆☆☆ Rated 4.8, based on 6 reviews.